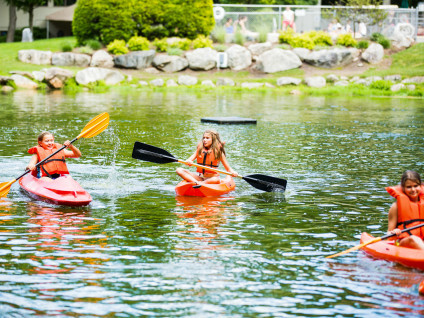 Camp Playland in New Canaan offers the finest facility, most mature staff and an incredibly diverse program for Darien, Connecticut campers and families. 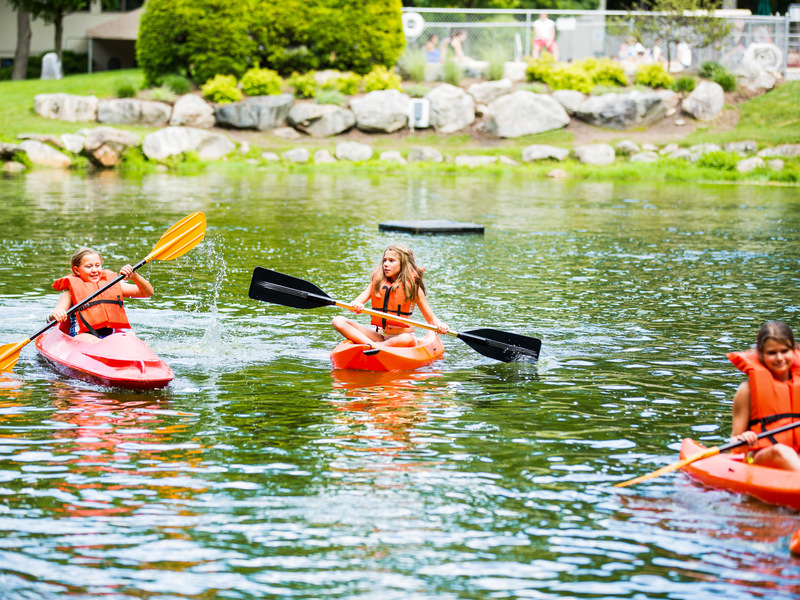 Founded in 1957, Playland is a third generation family owned and operated traditional day summer camp. Camp Playland offers door-to-door bus transportation in Darien, Connecticut. A yellow school bus, driven by a professional driver will pick campers up at the their homes. A Camp Playland counselor, typically a Darien resident, will ride the bus as the paid bus counselor in order to ensure every camper has the best bus ride possible. Bus rides are a lot of fun and are included in the tuition of the day camp! 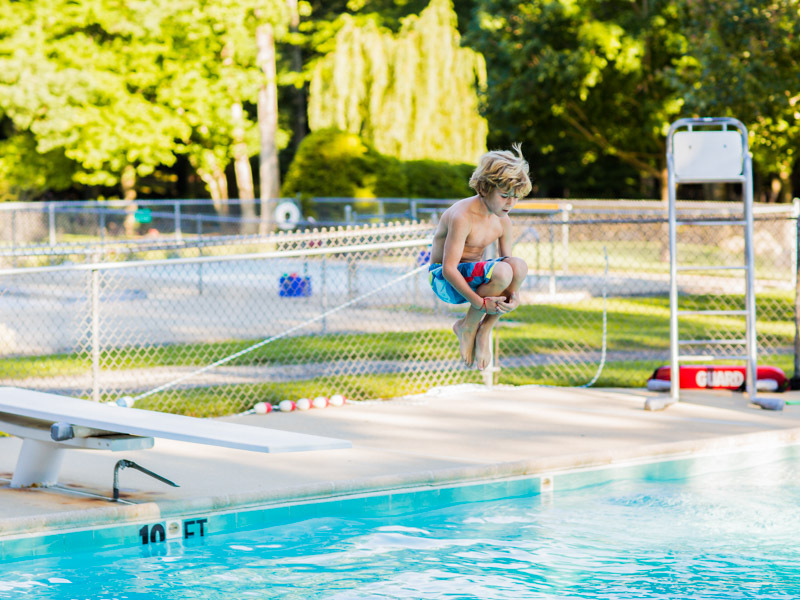 Camp Playland is located on Ponus Ridge in New Canaan, a short bus ride for all Darien campers. Camp Playland enjoys a 4 to 1 counselor to camper ratio. A catered lunch is provided for all campers everyday. Lunches include, but are not limited to pizza, hot dogs, hamburgers, chicken tenders, quesadillas, meatball heroes, sandwiches, fruits, vegetables and an assorted salad bar and bagel bar. We meet the needs of all campers with allergies and picky eaters. We provide a popsicle or ice cream snack each afternoon. ENROLL FOR SUMMER 2019 TODAY!